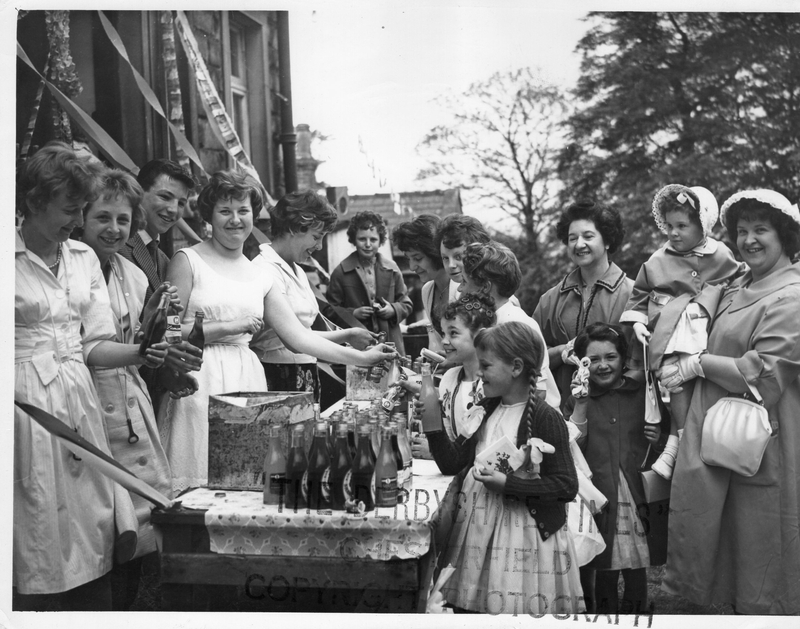 St Giles Church Garden Party in 1960s. Sylvia Barker (4th left), Jenny Dopson (6th left). Photo copyright of David Brookfield. Remember these – crockery shy – all that now antique crockery smashed to bits! I was one of the lads running the Crockery Smash with Arthur Jones, Derrick Tesh and Geoff ? (From the paper shop on Sheffield Road near the Dyke Side. The pots were nearly all seconds that could not be sold and organised by the committee. I joined the RAF in June 1962 and had to be in uniform because I was on basic training at the time.